Whatever you drive, you have a lot riding on those wheels: Your loved ones and your peace of mind. 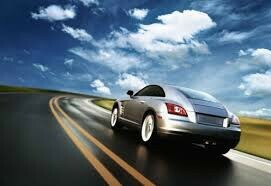 Choosing the right auto insurance can help protect you from the risks of the road. we'll work with you from the start to help protect you wherever you go.